I’ve Completed My DHA–Now What? Once your DHA is complete, you will have a list of hazards that require implementing additional protective measures. 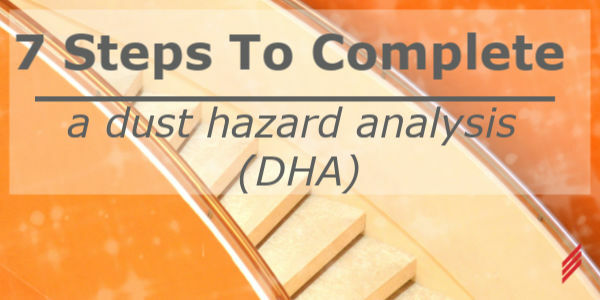 As discussed in my last blog, 7 Steps to Complete a Dust Hazard Analysis (DHA), important steps must be taken after this list is generated, or the DHA will be for naught. I touched on these as steps 5 through 7 in that article, and here I will explore them in more detail. 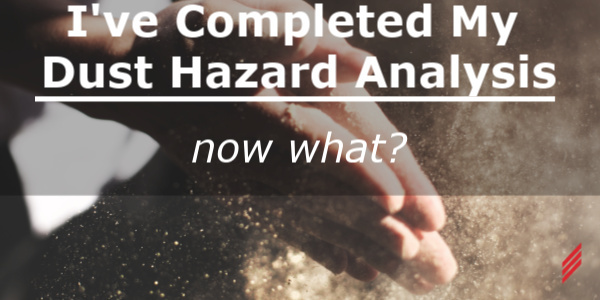 This blog outlines the process of completing a Dust Hazard Analysis (DHA) as required by NFPA 652. The term DHA is often used interchangeably with the “analysis” portion of the processes (Step 4 below), but a complete DHA process involves additional steps before and after the analysis. 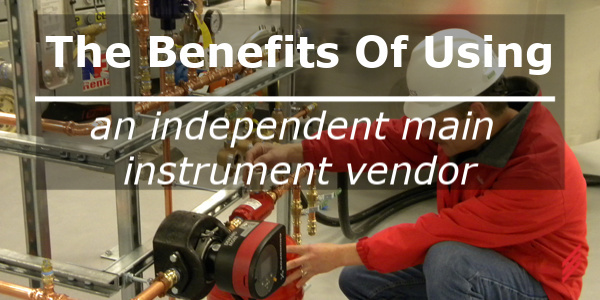 In a previous blog, Combustible Dust Fundamentals and NFPA 652, I mentioned having your dust tested to determine important properties that are critical for protecting your personnel and facility. 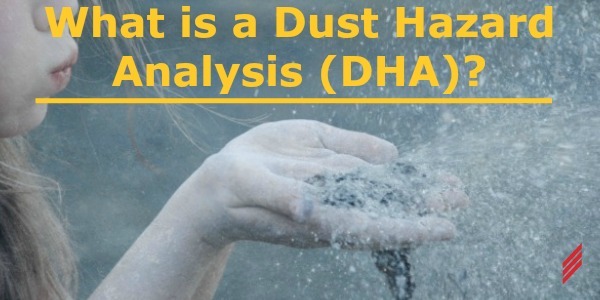 What is a Dust Hazard Analysis (DHA)? 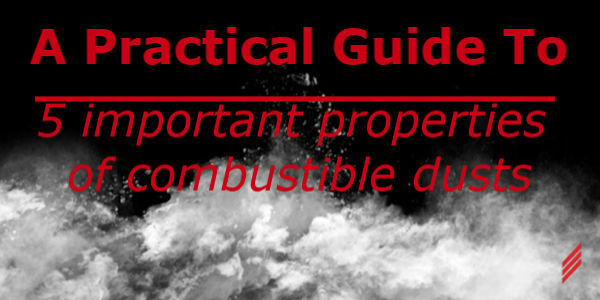 In my last blog I discussed Combustible Dust Fundamentals and NFPA 652 and explained some of the background as to why NFPA 652 requires a Dust Hazard Analysis. 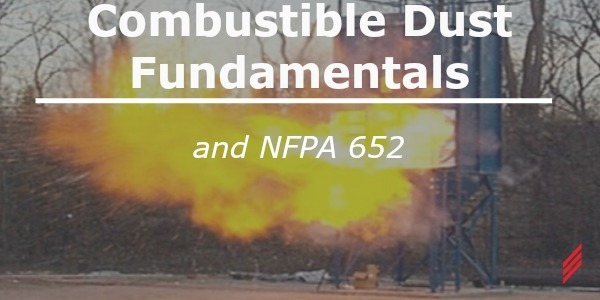 With the compliance deadline for completing a Dust Hazard Analysis (DHA) less than two years away, and existing requirements already in place, it is a good time to revisit the “new” NFPA 652 Standard on the Fundamentals of Combustible Dust. The copyright in this website and the material on this website (including without limitation the text, images, and audio-visual material) is owned by Hallam-ICS. No use of any material covered by this copyright may be used in whole or in part without the express written consent of Hallam-ICS.